If you are looking to lose weight, it may be comforting to realize that you are not alone. So many people have gone through a lot of the fad diets that are offered. They removed carbs from their diet, they’ve tried different high-intensity workouts, and they have tried every variation of the popular diets that are out there. Still, these individuals have not been able to get the success that they want losing weight. For these individuals, something more than a simple weight loss program is needed. They need help, they need mentoring, and they need direction. If this sounds like you, consider medical weight loss. Medical weight loss programs have increased in popularity over the past couple of years. The idea of medical weight loss is something that first gained popularity more than three decades ago. If you are considering joining this type of program, it’s good for you to have an idea of what medical weight loss is, what it is not, and how the program can impact your long-term and short-term success. One of the benefits of medical weight loss is that unlike so many other weight loss programs out there, it is not one-size-fits-all. Each program at our clinic is customized for the individual. We take everything into consideration, from your current weight and your weight loss goals to your lifestyle and your health and medical history. Since you are being supervised by qualified professionals, your health is monitored throughout the entire process. Additionally, your psychological health is being factored in as you try to lose weight. The psychological aspect of medical weight loss is so important because if there is anything that prevents you from losing weight, it’s often the mind. You have an emotional attachment to food, you have destructive behaviors around food, and you have a sense of relaxation and satisfaction from eating food. Medical weight loss programs have a higher success rate than diets where the patient is left to manage themselves. 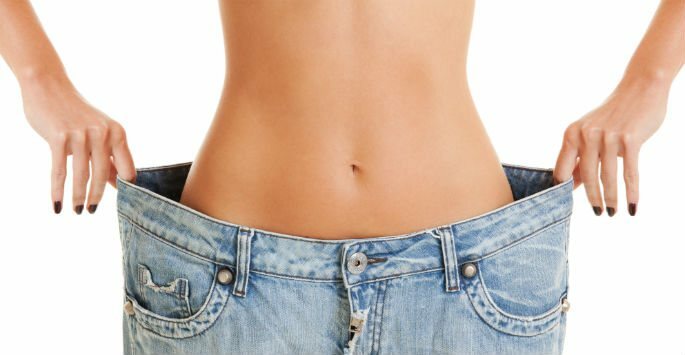 Although the goal of medical weight loss is the same as a self-managed diet, which is improving your nutrition and your exercise habits and ultimately losing weight, having the support of medical professionals behind you is part of why it is a lot easier to stick to a customized weight loss program as opposed to trying to lose weight on your own. Make an appointment at Envoque MD in Scottsdale or Mesa to see if medical weight loss is right for you. Contact us today to schedule a consultation and get started!